Originally from Philadelphia, Michaela always felt called to explore her creative drive and eventually landed in Los Angeles with perfect timing. 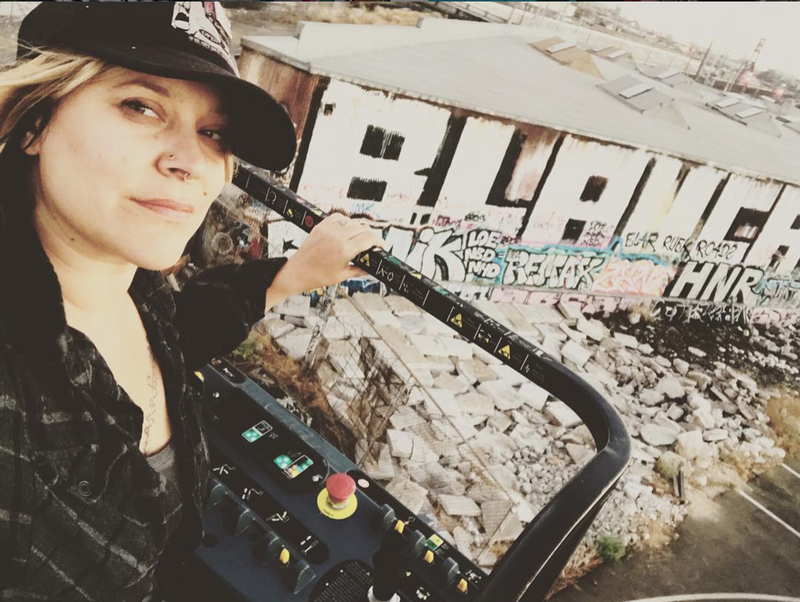 Her affinity to associate with the dreamers of the underground eventually pushed her onto the forefront of stage and art production for interactive environments with the groundbreaking team of Do LaB, responsible for the ever growing LIB festival and for bringing to life stages all over the world. She has also explored extensive collaboration with fine artists such as Lisa Soto, Cai Guo Qiang, and Urs Fischer at MOCA. Michaela has developed priceless creative skills teaming up with different artists, designers, fabricators, set crews and production events working with all sorts of different mediums. Every experience builds her skills, talent and vision of the artist she is.